Solid woods and hand selected veneers in an array of shapes by Lockwood/Boone. Metal and glass and solid wood from Paul M. Jones. 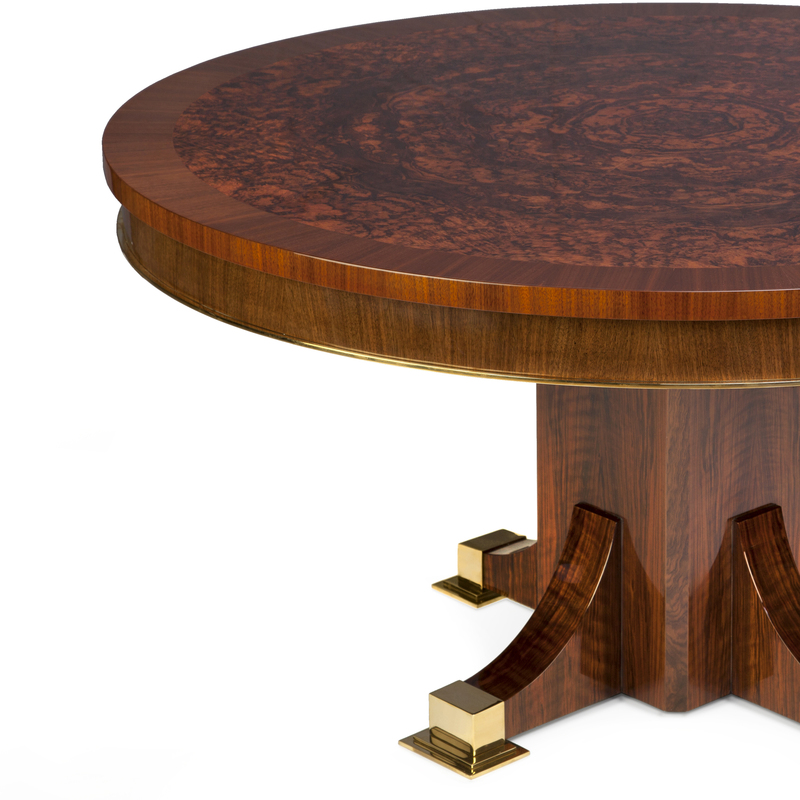 Games tables from both, and Laque de Chine. Custom sizes and finishes available.